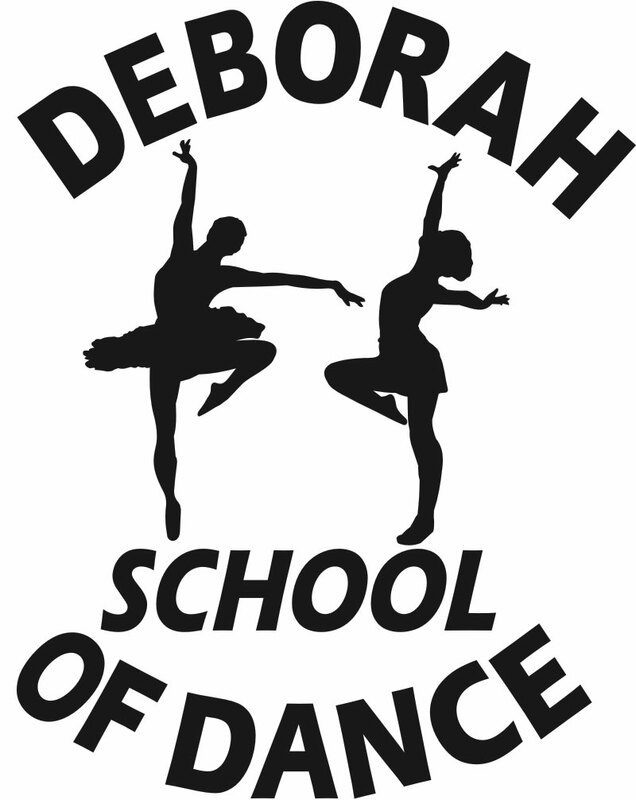 Welcome to Deborah School of Dance! If you have previously setup an account through the Parent Portal or were previously enrolled with DSOD, please do not create a new account. Either click forgot your password or click the Contact tab at the top to request your login and password. Thanks.